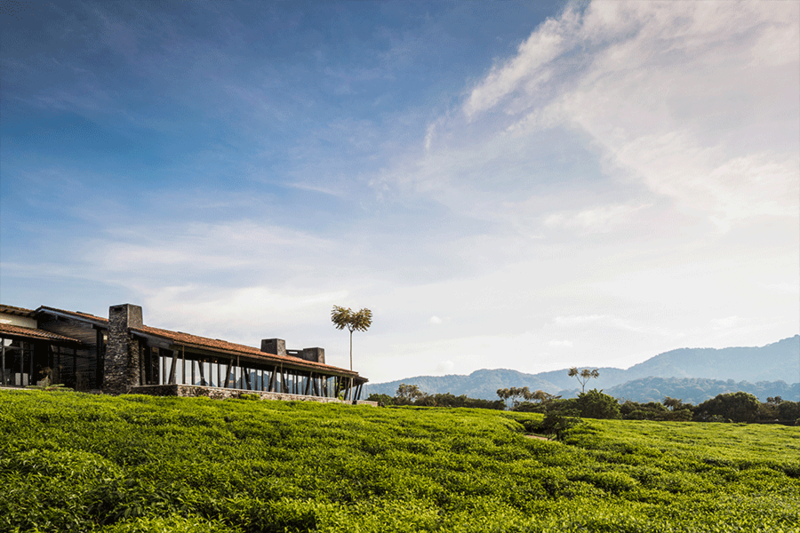 The wait is over: the captivating One&Only Nyungwe House resort, set on the edge of the vast and ancient Nyungwe rainforest in the dramatic, mountainous southwest of Rwanda, opens this month. 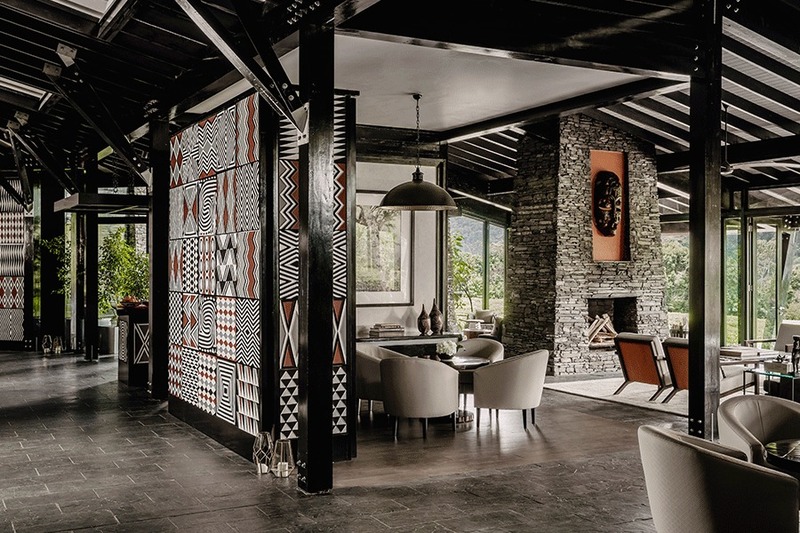 Set within a working tea plantation alongside one of the best-preserved rainforests in Africa, locations don’t come more lush and green than this. 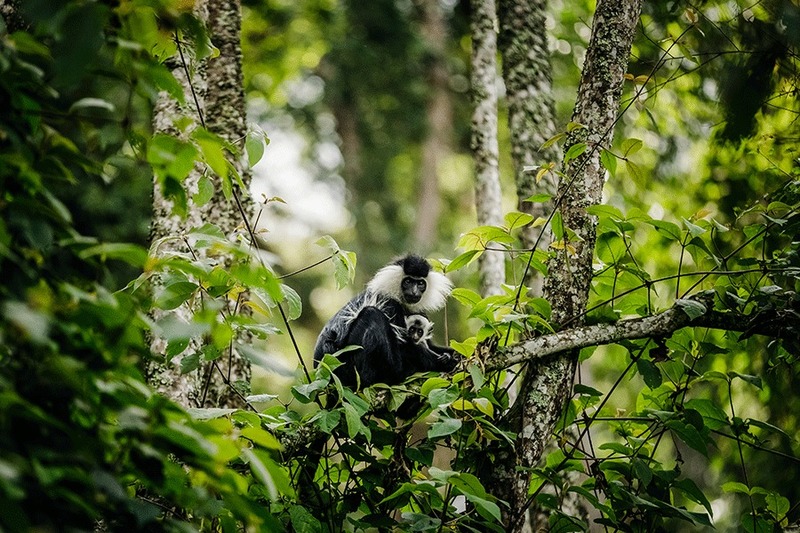 Immersed in wild beauty and surrounded by awe-inspiring jungle views, every element of the resort has been carefully considered, with inspired farm-to-table dining, spa and wellness offerings that embrace nature and local traditions, and a curated selection of trekking experiences and outdoor pursuits. It goes without saying that preservation and conservation are top priority here, and with that in mind guests will also be given the opportunity to participate in Umuganda, a nationwide initiative in Rwanda in which locals spend the last Saturday morning of every month working in the local community, giving back in some way, from developing infrastructure to contributing to environmental protection projects.